Leno; Bellerin, Sokratis, Koscielny, Kolasinac; Guendouzi, Xhaka,Torreira; Iwobi, Aubameyang, Lacazette. 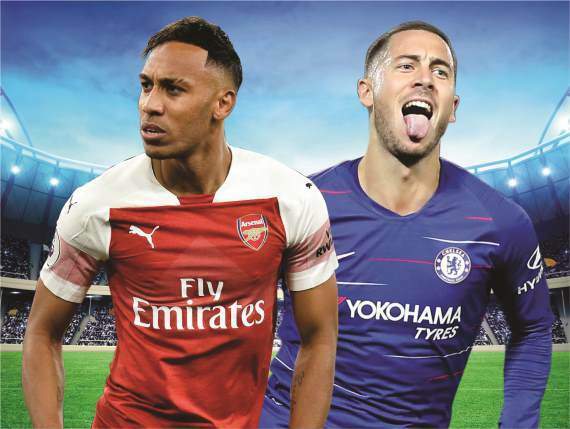 Kepa; Azpilicueta, Rudiger, Luiz, Alonso; Jorginho, Kante, Kovacic; Willian, Hazard, Pedro. 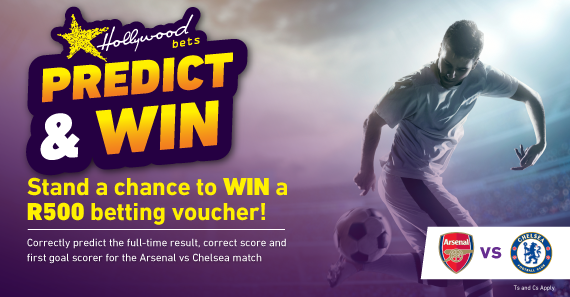 Chelsea came out victorious in a five-goal thriller at Stamford Bridge earlier in the season, while the Blues drew 2-2 at the Emirates in the Premier League last season. An attacking game of football is on the cards and I think we’ll be in for another goal-fest. That said, Arsenal know they can’t afford to lose this game and go nine points behind their London rivals. The Emirates is not an easy ground to go to, especially with the Gunners winning their last four in a row there. I don’t enjoy going against my team, but I foresee Arsenal edging out a tight encounter. 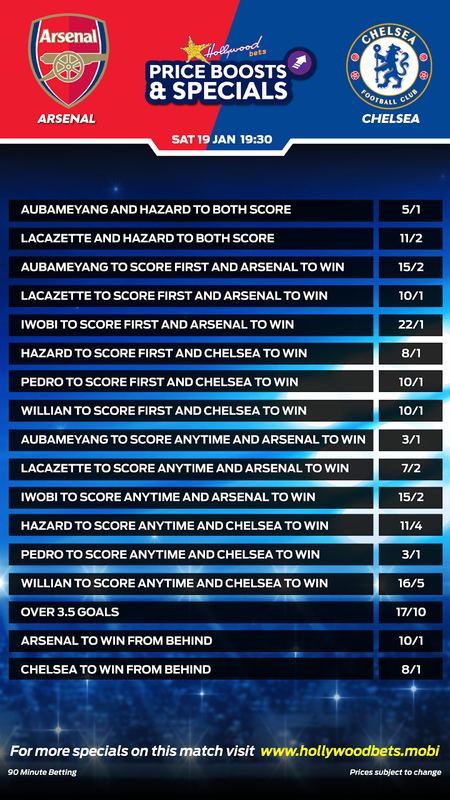 Back Arsenal on the Double Chance & Over 2.5 Goals at 18/10 or Aubameyang to Score First & Arsenal to win at 18/10 for more value.